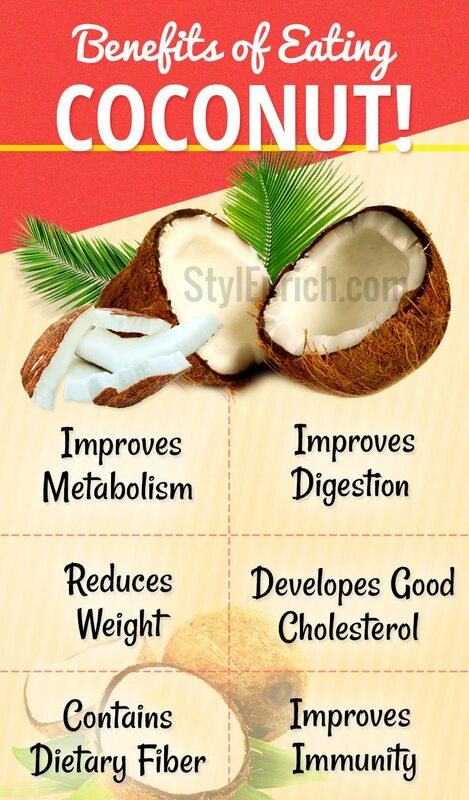 Benefits of Eating Coconut for Our Overall Health ! Coconuts are supposed to be the fruit of the Gods. The trees can grow as tall as 100 feet and the life span is for 75 to 100 years. Being a complete food by itself it is supposed to be very healthy and also easily available. Coconut is eaten in many forms by people around the world. It is eaten raw and used in cooking curries and other main dishes. It is also commonly used in the preparation of desserts. Today there is a divided view of whether coconut is really healthy or not. But latest medical reports state that it is beneficial for our health. Let’s have a look at benefits of eating coconut. India is one of the largest growers of coconut and Kerala is the main state where it grows in abundance. There are two varieties of coconut – Niukafa and Niuvai. NIukafa is triangular in shape and is heavily fibrous. While the Niuvai is yellowish and has a reddish hue. It is round in shape and contains more water. Depending upon the region where it grows there are again two types. The first type grows in the Pacific region i.e Malaysia, Philippines and Indonesia. The second type grows in the Indian Ocean i.e Southern India, Sri Lanka, Maldives and the Laccadive. You also find a hybrid variety which is a mix of the two varieties. 100 grams of the kernel is equivalent to 354 calories which mainly consist of fats and proteins. 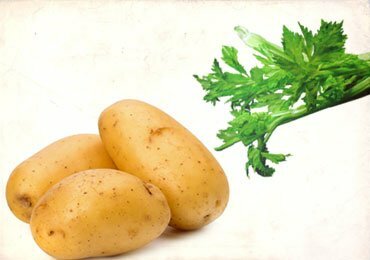 Though it is saturated fat it is good for health since it contains bioactive compounds. 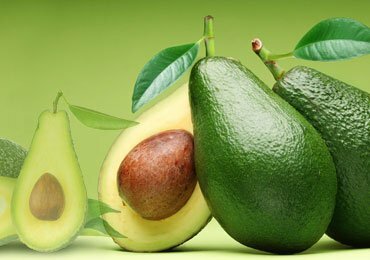 The fat is called Lauric acid which helps in maintaining high levels of HDL i.e., good cholesterol in the body. 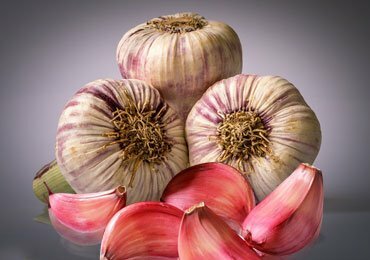 This reduces risks of heart diseases. There is a good amount of potassium too in the kernel and the coconut water. There are a number of benefits of eating coconut. Some of them are listed below. Coconut helps in reduction of weight. People who include coconut in their meals feel satiated for a long time and hence can maintain a long break between meals. This is because coconut improves the metabolism and the digestion in the body. Lauric acid is similar in composition to mother’s milk and hence is very healthy. Short and medium chain fatty acids present in the coconut help in developing good cholesterol which is beneficial for the heart. That’s why people staying in Sri Lanka and Polynesia have lower risks of heart diseases since coconut is part of their everyday diet. Coconut contains a good amount of dietary fiber. 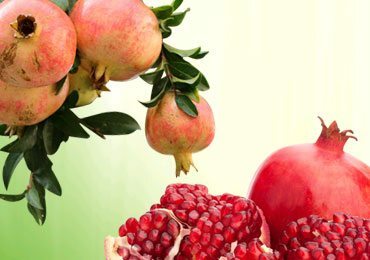 The fiber adds zero value to the calorie count and has no effect on the blood sugar levels. 61% of dietary fiber is present in coconuts. It contains both digestible and indigestible carbohydrates. The digestible part forms the starch and sugar. While the indigestible part forms the fiber. 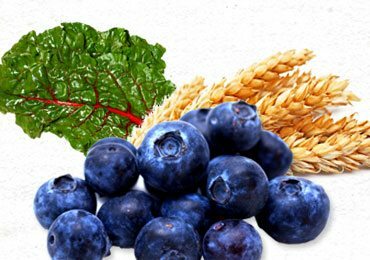 It reduces inflammation in the digestive system. It improves digestion in the body and reduces any disorders with respect to bowel movements. Its GI value is less. Hence it requires less insulin to transform the glucose and transport it to the cell for energy production. 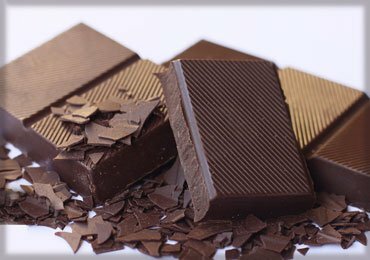 It reduces the craving for sugar which is a characteristic found in diabetics. The good fat in the coconut digests the food slowly and aids in balancing the blood sugars. It provides for instant energy and boost. This energy can be utilized to do extensive physical and endurance based activities. Using coconut oil as a cooking medium ensures that trans fatty acids are not formed in our body. 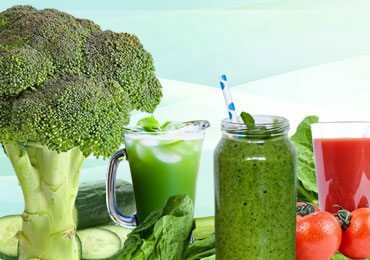 It builds stronger cells and improves overall health. The inclusion of coconut in your diet would improve your immunity. This aids in fighting the viruses and other disease-causing microorganisms. The coconut water is sterile and a healthy fluid for consumption. It contains electrolytes, vitamins and minerals which is ideal for people who are dehydrated or need instant energy. Coconut oil is good for the skin and hair. Massaging of coconut oil on the scalp aids hair growth. It removes toxins from the skin. 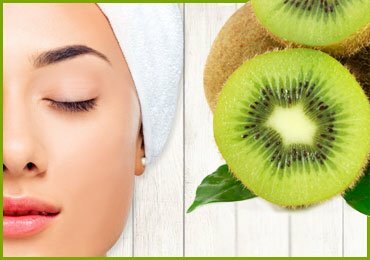 It aids in hydrating the skin and keeps it healthy by its antioxidant content. The raw green coconut which is also known as tender coconut has the water and sometimes soft white pulpy meat. The water as mentioned above is very good for health. The white soft pulpy meat is saturated fat and sweet in taste. Once the coconut ripens its outer husk becomes dark brown in color. The outer shell of this coconut needs to be dehusked to reach the kernel inside. In the mature coconut the content of water will be less but the white kernel is nearly ½ an inch thick. The same is used in cooking and can also be eaten plain. Coconut oil is also prepared by the raw and dried up kernel. The raw kernel is cold pressed to produce virgin coconut oil. While if the coconut is left to dry completely, the water gets completely evaporated and the kernel also gets dried. This dried kernel is further dried for around 15 days in the sun by cutting it into pieces. After it is dried up properly it can be taken to an oil mill to extract coconut oil. This coconut oil could be used in cooking. It could also be used on the skin and hair. Coconut toddy is an alcoholic liquid which is extracted from the sap of the coconut tree. This is the laborious process and hence it is found only in coconut dense regions. It is called “Neera” and supposed to be good for health. Coconut sugar is another byproduct from the sap got from the coconut tree. It is a good alternative to cane sugar since its GI value is low. However, it is very expensive and available only in organic stores. Since every part of the coconut tree is helpful for the humans it is called “KalpaVriksha”. People in South India cannot find it difficult cooking without coconut since it is part and parcel of their lives. Whether coconut is really good or not is still debatable today. But recent findings promote the benefits of eating coconut. 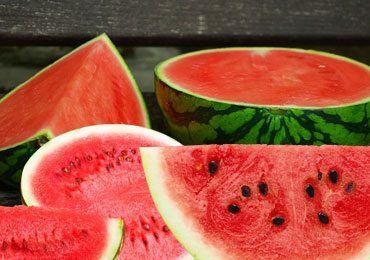 Amazing 40 Life Hacks While Buying Fruits And Vegetables! 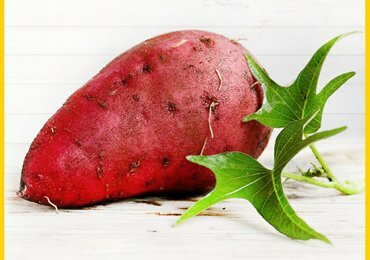 How To Grow Sweet Potatoes?